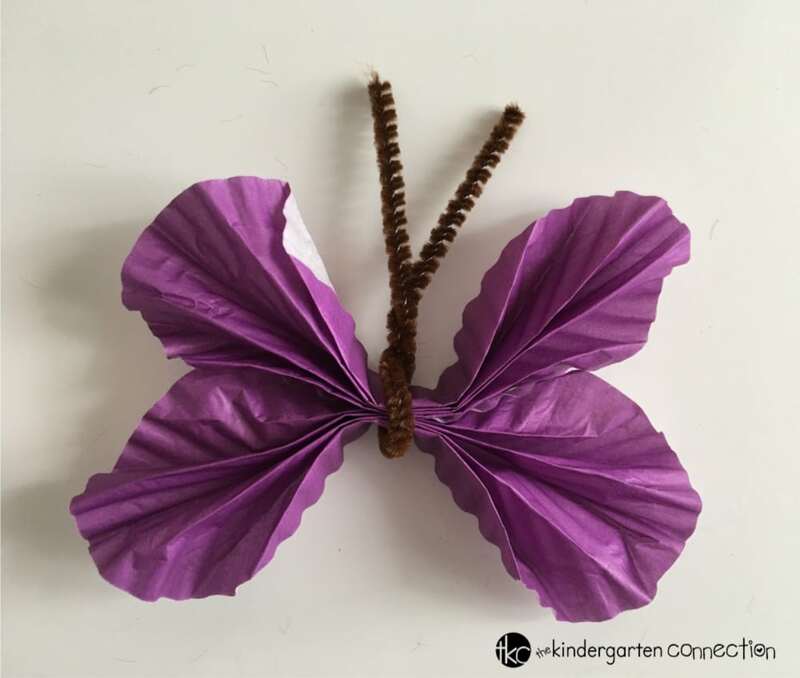 This Paper Butterfly Easy Spring Craft for Kids is a fun activity to celebrate the arrival of Spring! 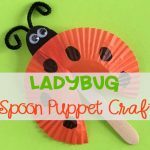 This is a simple, mess-free project and it only uses a few materials, making it ideal to try with a large group of kids. 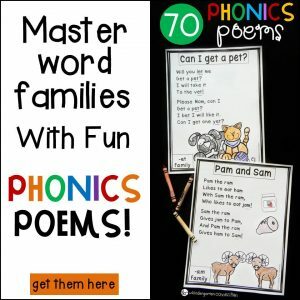 I found the process to be pretty forgiving, so even very young children will get great results. 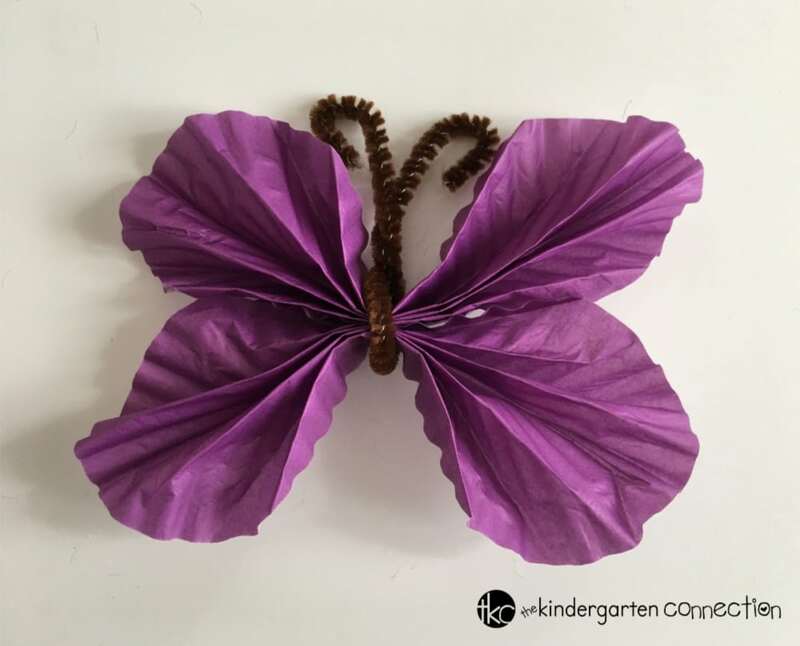 Here you will find step by step instructions for making your own paper butterflies to decorate your home or classroom! 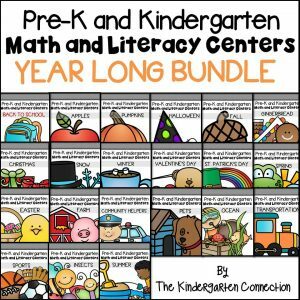 *Pair with our Insect Centers & Activities for Pre-K/Kindergarten! 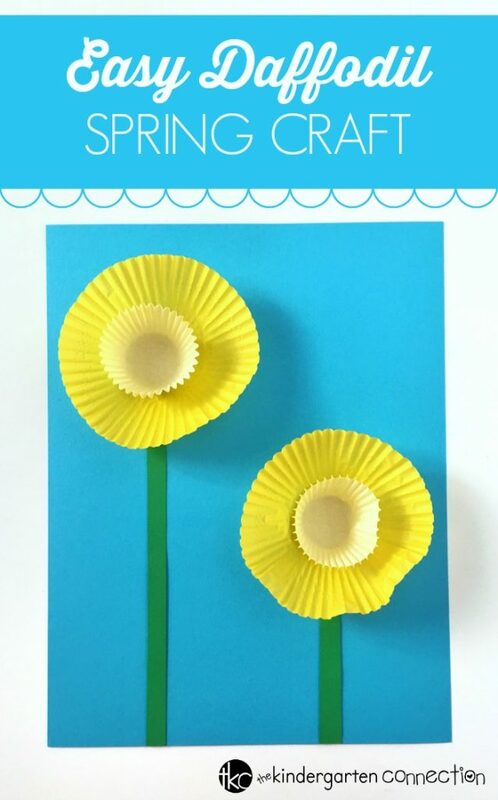 To begin, invite your child to flatten the cupcake liners onto a smooth surface. They should flatten out to form perfect circles. It is perfectly fine for the creases from the cupcake liner to remain because it will add to the texture of the finished butterfly. Next, invite your child to fold each of the cupcake liners back and forth accordion style. Pinch each cupcake liner in the center and fan out the outer edges as shown in the photo above. After that, place one cupcake liner on top of the other. 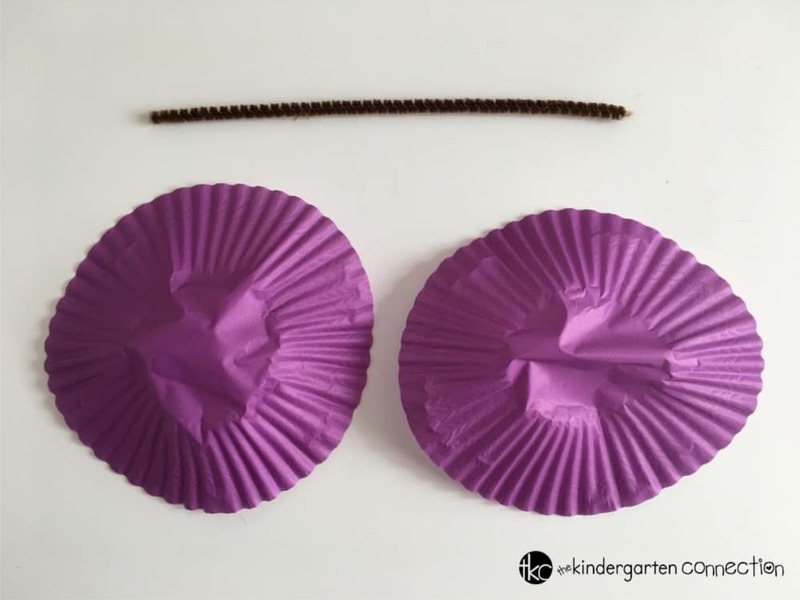 Invite your child to twist a mini pipe cleaner around the centers of the cupcake liners. Lastly, your child can curl the ends of the pipe cleaners for a finished look to the butterfly’s antennae. So cute! 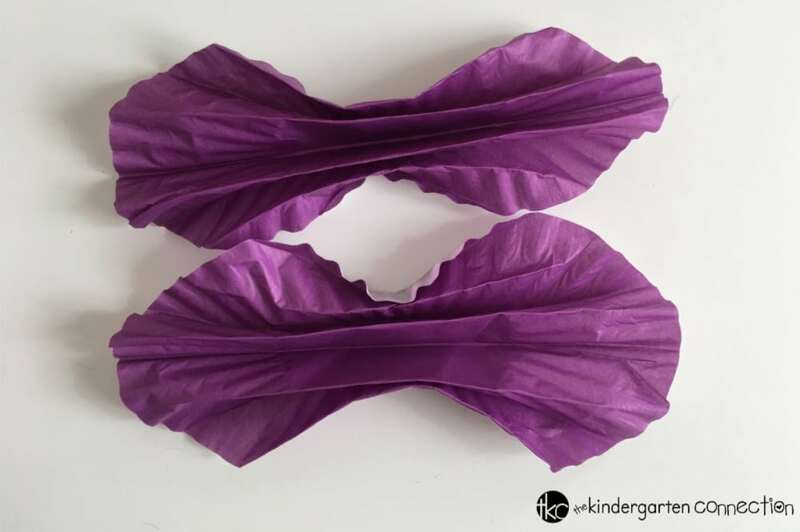 Make several butterflies in a variety of colors and invite students to sort them by color. Hang from the ceiling for a festive Spring look! Attach a paper butterfly to a bamboo skewer and use as a cake topper. 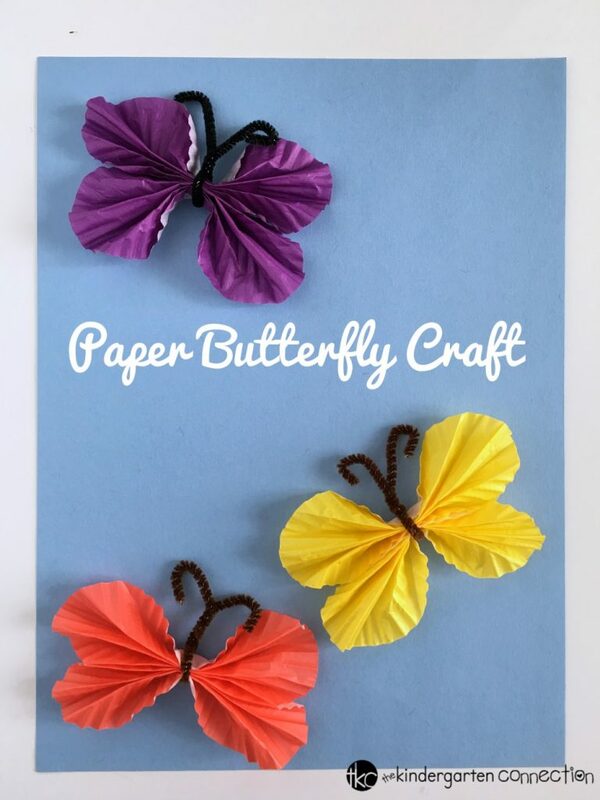 Decorate a handmade card with your paper butterflies. 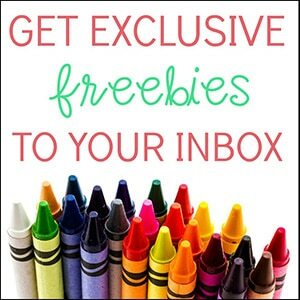 Use as a gift topper when wrapping a special gift for someone. 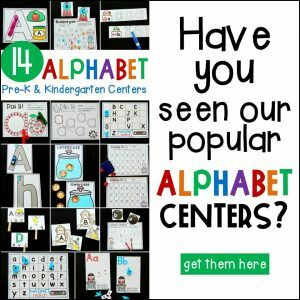 Attach to a bulletin board to celebrate Spring! 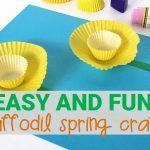 You might also like our Easy Daffodil Spring Craft!